Today we’re excited to have new Leaguer Kate Sutherland share her roundup of favourite 2016 poetry! Kate is the author of two collections of short stories: Summer Reading (winner of a Saskatchewan Book Award for Best First Book) and All In Together Girls, and one collection of poems, How to Draw a Rhinoceros. 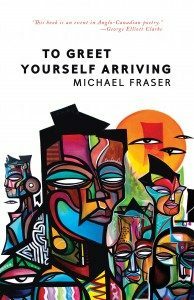 Recent work has also appeared in Best Canadian Poetry 2016 and is forthcoming in The Fiddlehead. She is the host and producer of podcast On the Line: Conversations About Poetry. 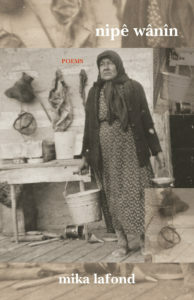 In this book, Abel uses a variety of techniques to construct poems from text he cut out of 91 public domain western novels, and thereby very effectively deconstructs the colonial tropes reflected in and reproduced by this popular literature. Brilliant. 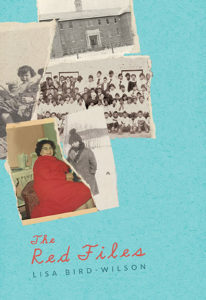 The title of this collection is a reference to the federal government’s residential school archives, and Bird-Wilson combed those archives to piece together these poems from official documents and photographs. The book is a testament to the fact that the damage inflicted includes what has been forgotten through brutally severed family ties as well as the horrors remembered by survivors. 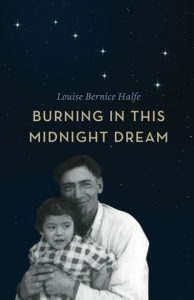 Through these poems, Bird-Wilson honours the individuality of the many children rendered anonymous in grainy group photographs, and reconnects with her own family history. 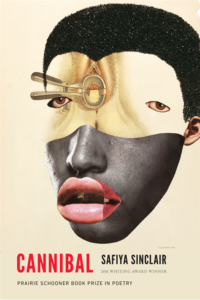 This collection is a series of portraits in poems of important figures in Black history. Some were already well known to me, others had me pausing to Google because I wanted to learn more. But beyond the educational value of the project is Fraser’s exceptional facility for matching language and form with subject. The poems about athletes are a physical experience. In each poem about a writer, the diction feels exactly right. Particularly virtuosic are the poems about musicians, each one with a different rhythm to evoke the very different kinds of music that, for example, Bob Marley and Miles Davis made. It’s dazzling. This is a gorgeous book, an abecedarian sequence with an entry for each letter in the Hungarian alphabet that pairs a visual poem with a textual one. 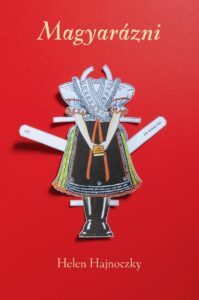 It proves a highly effective structure by which to explore first generation Hungarian Canadian identity and questions of translation, both cultural and linguistic. Halfe is a residential school survivor and a child of residential school survivors, and she has spoken in interviews about the difficult process of diving deep into those memories to testify before the Truth and Reconciliation Commission. But she returned to them to write this book out of a conviction of the importance of bearing witness and honouring the memories of all those so grievously harmed, and a belief in story as medicine. It’s a searing collection of deeply personal poems. Nguyen writes like no one else. Every line is a surprise. No matter how many times I read her poems, I can never unravel the alchemy by which they work, but I take ever greater pleasure in them with each rereading. 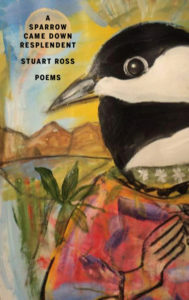 I suspected in advance that this book would be one of my favourites as I was already enthralled by a number of poems in it that I’d encountered in their prior appearances in chapbooks and at readings. And the totality fully measured up to my expectations. Inventive, subversive, funny, and moving. The poems about family particularly stick with me. 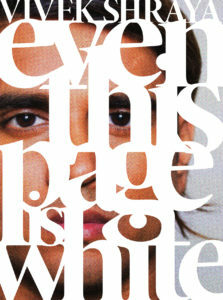 Shraya’s debut collection of poems is a direct and unflinching examination of race and racism in literary and wider culture in Canada and beyond. A powerful and necessary read. In a brief introduction, Surani provides some context and a hint of the extensive research this extraordinary book necessitated. But the single long poem it contains is pared down to a chronological list of code names of military operations conducted by member states of the UN. This presentation allows the reader to linger over each code name and reflect on all of its connotations, where it fits in geography and in time, and the lives that must have been lost there, that last looping back around and cutting through the obfuscation of the code name. Ultimately, the book serves as a memorial. 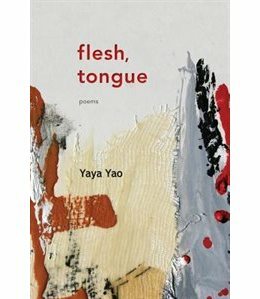 Language and identity are central concerns in Yaya Yao’s debut collection of poems. 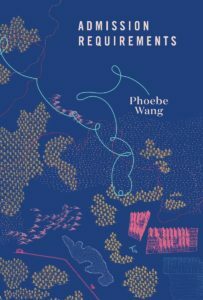 I’m particularly taken with the multiple series of language lesson poems it contains in which the author plays with translations of Mandarin, Cantonese, Hokkien, and Shanghainese words, all languages that she grew up with in Toronto with varying degrees of familiarity. 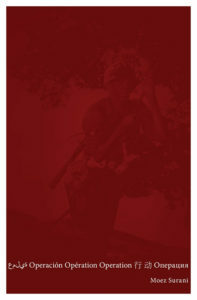 In her debut collection, Sinclair moves back and forth between Jamaica and the United States, exploring what she describes in an essay about its conception as “scattered points of exile—exile at home, exile of being in America, exile of the female body, and the exile of the English language.” The poems are linked not just by that theme of exile but also the recurring figure of Caliban, borrowed from Shakespeare’s The Tempest, but transformed so as to illuminate and flip the coloniser’s gaze. It’s a complex and radical book. 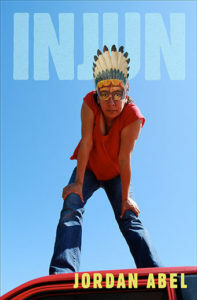 Employing the transformation rituals of her Cree culture, Lafond seeks out the universal love of “all people, all animals, all things/my heartbeat slows, my spirit breathes/ in a circle of women I find myself/with my ancestors.” The tone of such adaptation is reflected time and again in the elements of nature that form the life source for understanding her grandmother’s words and for understanding how she can be one with her Cree past. The descriptions of the natural world – the rain and snow, the sage and sweetgrass, and the wind and clouds serve her poems as do the memories of her grandmother’s life and the day-to-day rituals that shaped it. Stylistically emotive but never maudlin, Lafond recreates those energies that now give her strength. The poems of Admission Requirements attempt to discover what is required of us when we cut across our material and psychic geographies. Simultaneously full and empty of its origins, the self is continually taxed of any certainties and ways of being. The speaker in these poems is engaged in a kind of fieldwork, surveying familiar and foreign places, gardens, communities and the haphazard cityscape, presenting the reader with uncomfortable truths and the many paradoxes of subsumed histories. 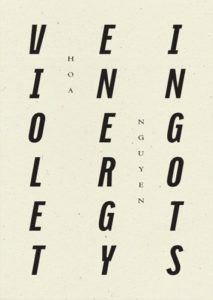 With understated irony and unsettling imagery, the poems address the internal conflicts inherent in contemporary living.